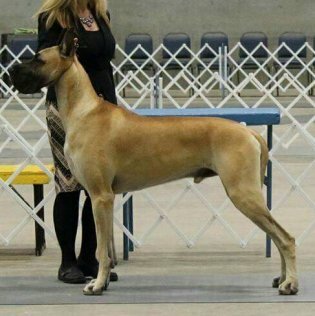 Tristan finished in 5 shows with 3 majors and a Best of Breed win all owner/breeder-owner handled. 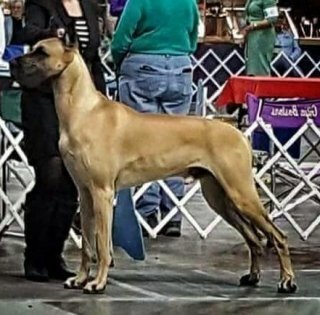 He finished his Grand Championship owner handled in October 2015. 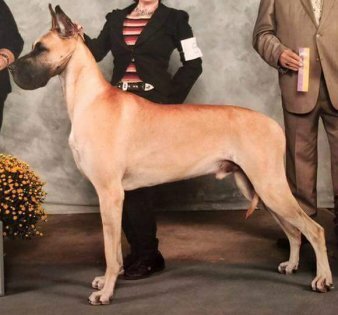 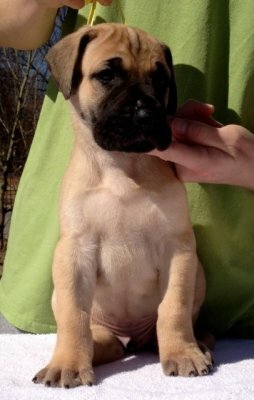 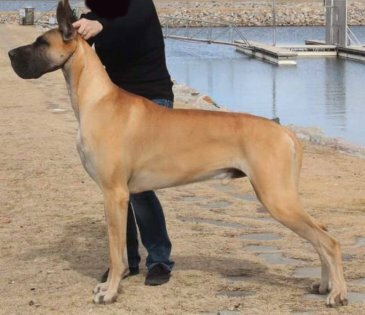 In the 2014-2015 NOHS (National Owner Handler Series) he ended as the #10 Great Dane and ultimately went Best of Breed at the Eukanuba NOHS Show in Orlando, FL.